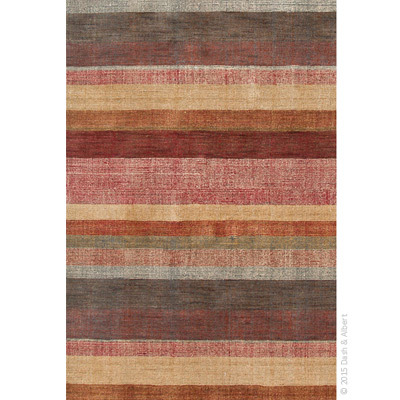 Soft, plush, and richly colored in stripes of rust, cinnamon, sand, and teal, Stonover Stripe hand-knotted rug is a style standout! Not only is this Dash & Albert rug a room-maker, each hand-loomed rug is crafted by artisans, so that no two rugs are identical. Professionally clean. See product for exact care instructions.